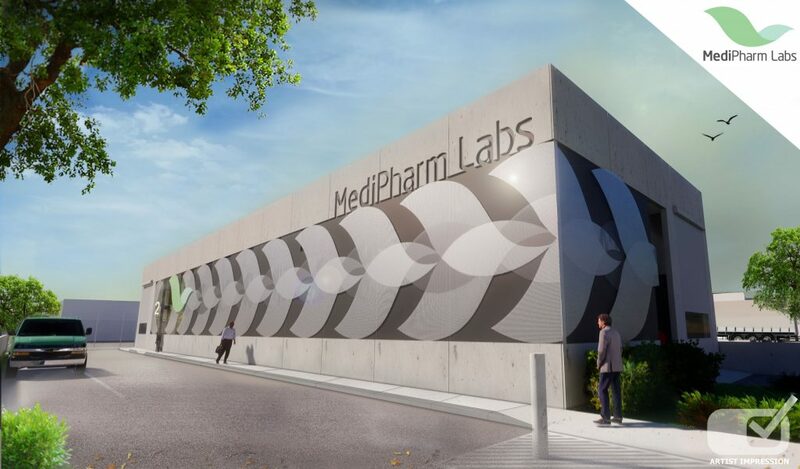 As an agnostic service provider to the entire industry which contains more than 100 License producers and hundreds of additional applicants, MediPharm Labs has a go-to-market strategy with two distinct revenue streams. 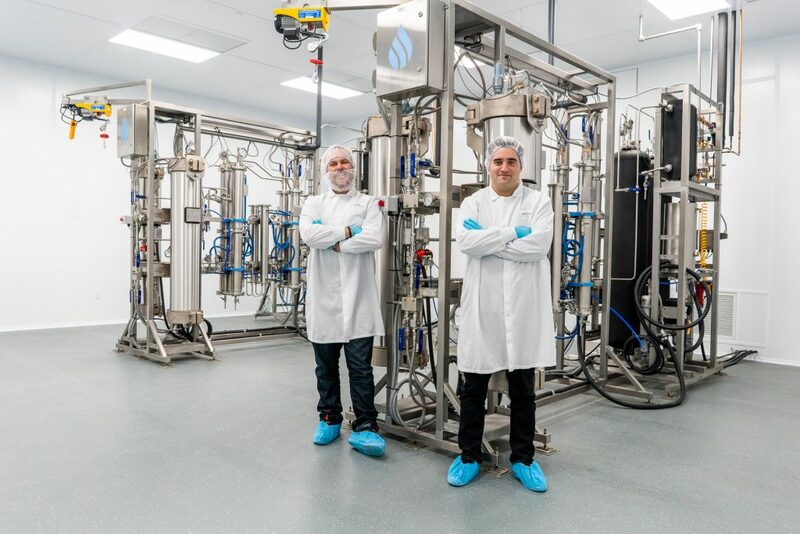 Contract Processing – Extraction services entail a supply of purified cGMP cannabis oil to qualified Health Canada and Officer of Drug Control Australia approved companies, for sale under their own brand. 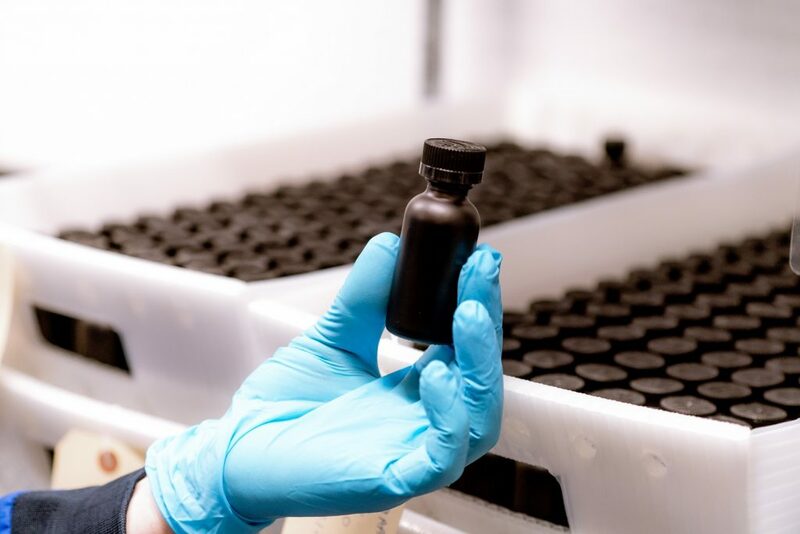 White Label Production – Utilizing a joint-venture model, services include a supply of purified cannabis concentrate raw materials, product formulations, processing and packaging for ready-to-sell advanced cannabis products. 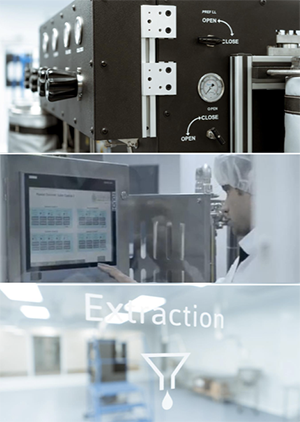 As regulations change, MediPharm Labs expects white label production services to dominate over contract processing. 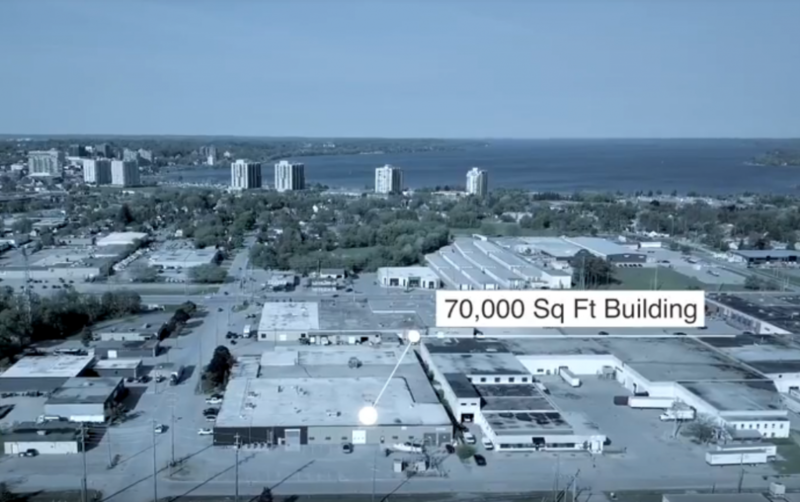 Facilities – MediPharm Labs has a 70,000-square-foot facility in Barrie, Ontario. The company operates five supercritical CO2 primary extraction lines and plans to add two primary extraction lines. The facility has a projected annual throughput capacity of 250,000 kilograms. MediPharm Labs has a cannabis oil production license from Health Canada and is permitted to conduct business with other LPs. The company has also broken ground on a facility in Wonthaggi, Victoria, Australia. The company will begin producing cannabis oil pending Office of Drug Control Australia approval. The Australian facility is expected to have an annual throughput capacity of 75,000 kilograms.